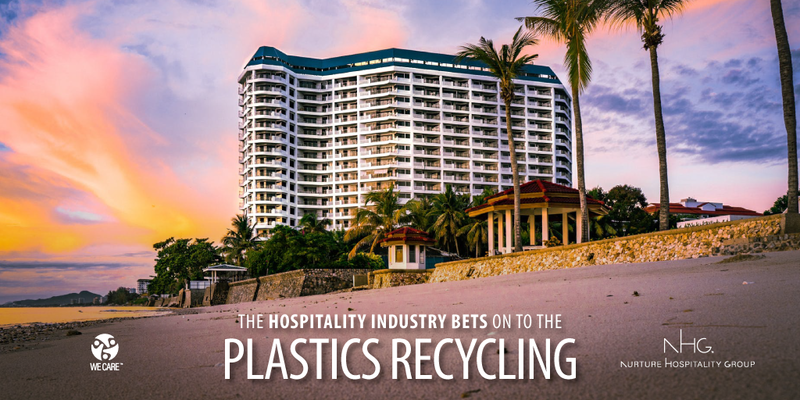 In an effort to combat global pollution and create a better world with the least possible impact, the hospitality industry is putting its effort into the production of containers from recycled plastics to package their products of formulas that are also environmentally friendly. More and more hotel entrepreneurs are becoming aware of reducing the ecology negative effects, especially in our oceans, by so many wastes that every year is discarded with bad practices and without any respect for the environment. Nevertheless, this would not be possible without the increase in environmental awareness of the guests and changes in the consumption habits that have occurred in recent years, which has made it necessary to foresee this trend for the development of new and better packaging. These new generations have access to multiple resources to stay informed about the consequences of waste and the importance of being environmentally responsible. This situation has generated exponential growth by offering the ecological benefits of packaging. Hospitality products manufacturers now bet on eco-design, the use of biodegradable materials and the recycling of their packaging, which increase the product’s useful life, are lighter, are easier to discard and are usually customized according to the brand. 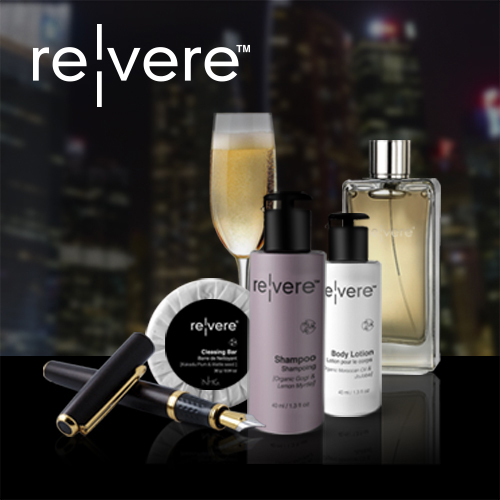 In recent years we have realized that the benefits of natural cosmetics had an accelerated rebound. 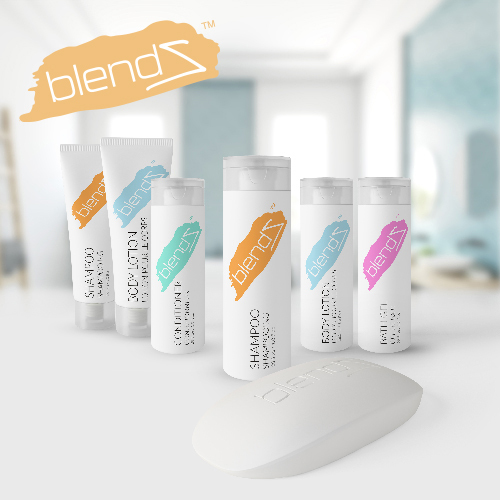 The formulations must be as natural as possible, respectful with the skin, free of additives and preservatives or chemical dyes; but also respectful with the environment, so its packaging must go in line with these characteristics. It seeks to obtain a product consistent with its positioning. 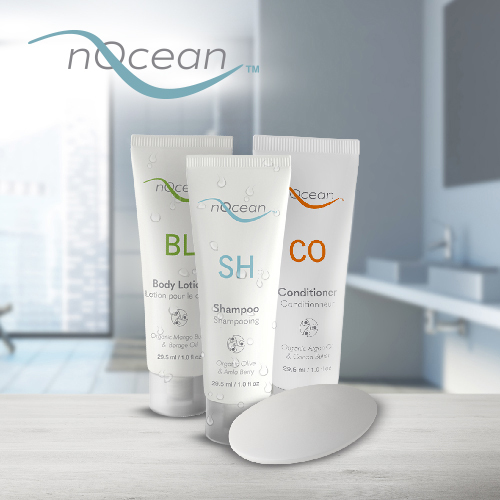 As an example of innovation in this aspect, apart from the friendly formulas, nOcean ™ product packages are made with recycled plastics obtained from the beaches of Haiti. Being a company committed to the environment, the production of NHG ™ packaging is made with the use of non-fossil fuels for the processing of its plastics; a free process of generation of toxins and CO2, contributing to give a letup to the planet. In this way consumers can be sure of receiving in their hands a totally ecological product that contributes greatly to the beaches cleanliness of this portion of the Caribbean Sea. If your guests demand innovation in their amenities such as sustainability, safety in the product formulation and with a beautiful image, don’t doubt to nOcean ™ by NHG ™ where the integration of the container with the product inside has no limits. If you want more information, contact us and our executives will attend you immediately. NHG™ Saving our Oceans one tube at a time! The world’s first hotel guest bathroom amenities made from recycled and repurposed beach collected plastic by local Haitian communities.